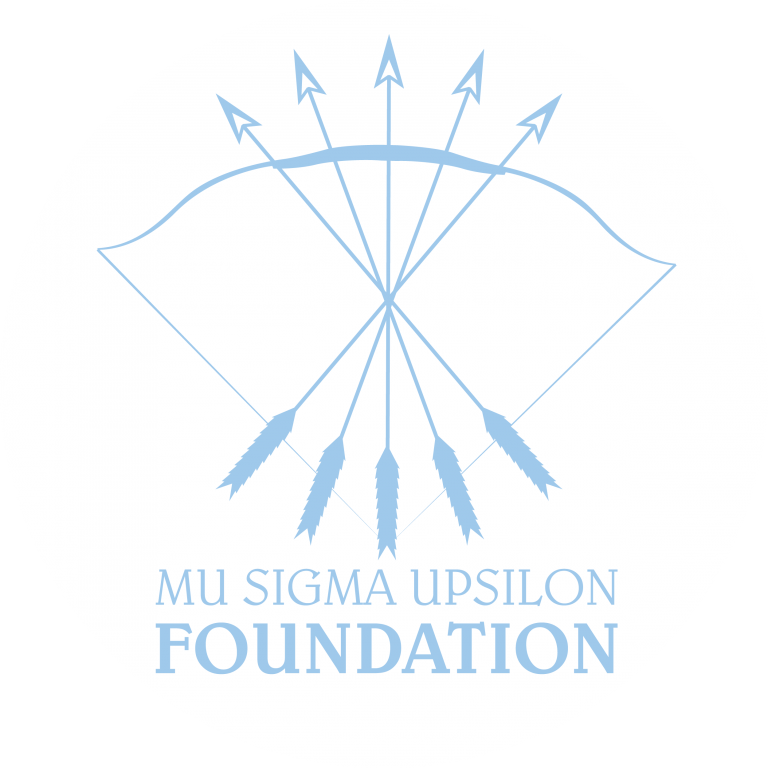 MSU Foundation Announces 501(c)(3) Nonprofit Status | Mu Sigma Upsilon Sorority, Inc. 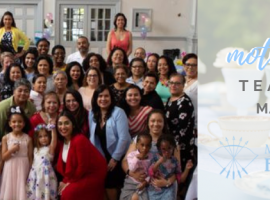 The Mu Sigma Upsilon Foundation Board of Directors is proud to announce that as of June 20, 2018 the United States Internal Revenue Service (IRS) approved the MSU Foundation as a 501(c)(3) charitable organization. This means that the MSU Foundation is now officially a nonprofit with tax-exempt status under Section 501(c)(3) of the United States Internal Revenue Code and is also now eligible to apply for grants, which will further broaden its access to resources and strengthen its ability to empower women educationally and culturally. 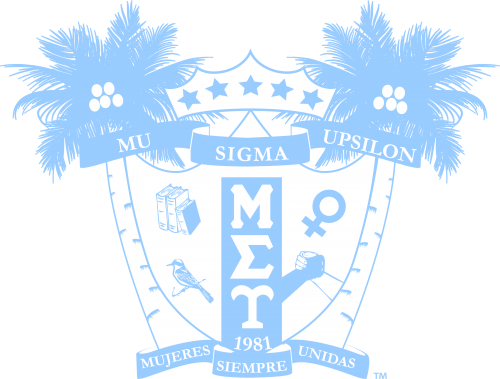 The granting of a nonprofit status is a major milestone for our growing organization, and the Board of Directors is excited to continue to fulfill the mission of the Mu Sigma Upsilon Foundation which is to provide essential support, secure and provide financial resources for the educational, leadership and charitable purposes of Mu Sigma Upsilon Sorority, Inc. in order to enrich the lives of alumnae and collegiate members and assist in improving the community in which they serve. 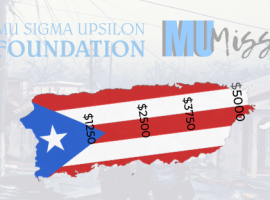 Mu Sigma Upsilon Foundation Inc., established in 2017, is a national, philanthropic organization dedicated to provide essential support, secure and provide financial resources for the educational, leadership and charitable purposes of Mu Sigma Upsilon Sorority, Inc. in order to enrich the lives of alumnae and collegiate members and assist in improving the community in which they serve.